Huaweiexpanded its lineup of fitness devices or fitness bands in India by launching the Huawei Band 2, Huawei Band 2 Pro and Huawei Fit. 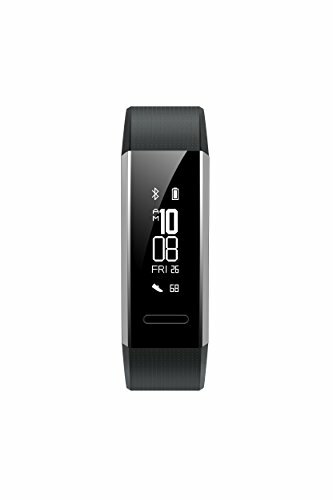 The Huawei Band 2 is priced at Rs. 4,599, the Band 2 Pro is available at Rs. 6,999 and the Huawei Fit is priced at Rs. 9,999. The new fitness bands are available for purchase in all major cities through traditional watch retail stores, multi-brand electronics outlets, and Amazon in the country. All the new Huawei devices come with 5ATM water-resistant build and pool-swimming support. Huawei Band 2 Pro is designed to provide all-day heart monitoring. The wearable has a built-in heart rate (HR) sensor to track the physical fitness of users regularly. The Band 2 Pro is waterproof up to 50 meters. The device has a built-in heart rate scanner, and plus an always-on POLED display. The device is compatible with smartphones running Android 4.4 or higher and iOS 8.0 or higher. Out of the two Fitness Bands, Huawei Band 2 Pro is certainly a bit more advanced. Huawei Band 2 Pro also features VO2 Max which measures the amount of oxygen your body can take in. The Huawei Band 2 Pro has a ‘Firstbeat’ system that is touted to assess the maximum rate of oxygen consumption to provide users active feedback with the aim to increase their stamina. It’s marquee features include a built-in GPS and a ‘Professional Run Coach’. The battery is 105mAh and should last around 21 days on standby or 7 days on a regular use. It will be available in two colour options – Smart Black and Bold Red. Huawei Band 2 is designed to provide all-day heart monitoring. The Band 2 have a built-in heart rate (HR) sensor to track the physical fitness of users regularly. The Band 2 is waterproof up to 50 meters. The Band 2 also have a built-in heart rate scanner, and plus an always-on POLED display. Similar to Xiaomi’s Mi Band range, the Huawei Band 2 has an Advanced Sleep Tracking feature to analyse sleep quality. The feature is also claimed to give the users personalised advice for sleep improvement based on the available sleep data. The Huawei Fit has entered the Indian market that works as a watch but monitors physical health. It comes in three colour options, black, blue and orange and includes a changeable wristband. Further, there is a 1.04-inch Memory LCD with 208×208 pixels resolution and up to six days of battery life. 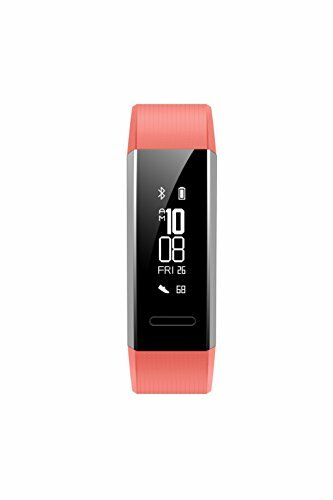 The Huawei Fit has an array of sensors, including heart rate (PPG), CAP, six-axis motion sensor and an ambient light sensor. Besides, it weighs less than 35 grams and comes with a Corning Gorilla Glass 3 protection. With the Fit also being a smartwatch, it is capable of providing alerts and notifications for calls and text messages. The company touts the Fit can last for six days with normal use and up to 30 days in standby mode. 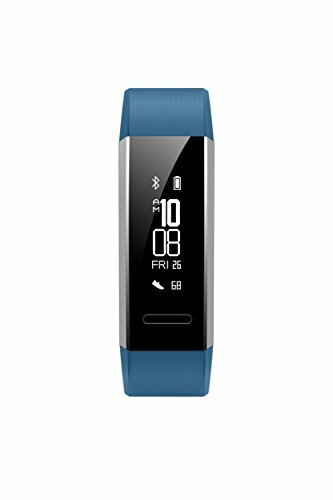 Huawei Fit was originally launched in the US, back in 2016. 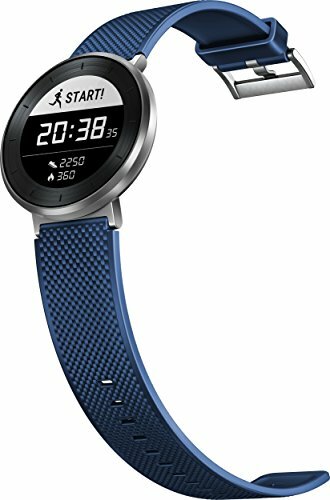 In July, Huawei launched the Honor Band 3 in India. The fitness band had a heart rate sensor with continuous monitoring support and a water-resistant body that accompanied with a strap in colours such as Dynamic Orange, Navy Blue, and Carbon Black. It was launched at Rs. 2,799. Huawei has launched the Band 2, Band 2 Pro and Fit wearables in India with a starting price of Rs. 4,599. Huawei’s latest wearable ditches the traditional timepiece style for a look popularized by its competitors. But what’s inside could really set it apart. Our Verdict. The Huawei Fit satisfies with a nice design and feature set. But even so, a few issues make this wearable is a poor value compared to its competitors. 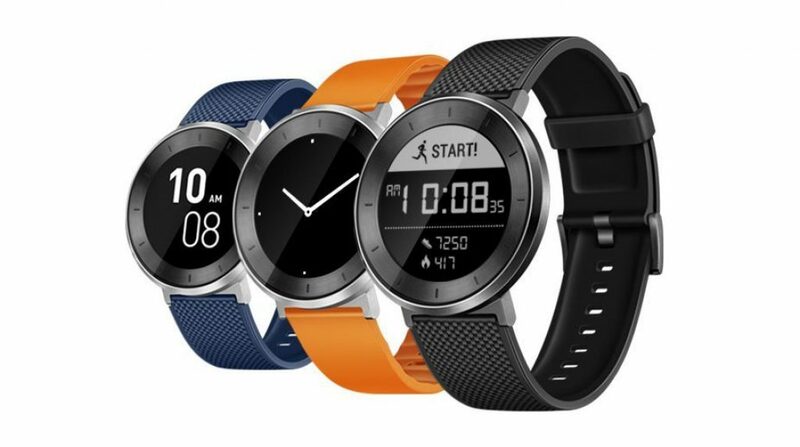 HUAWEI FIT is a light weight fitness watch with heart rate monitor, training effect analysis and features 5ATM water resistant and multi-sport modes. Huawei Fit Review: Can it bridge smartwatches and fitness bands?